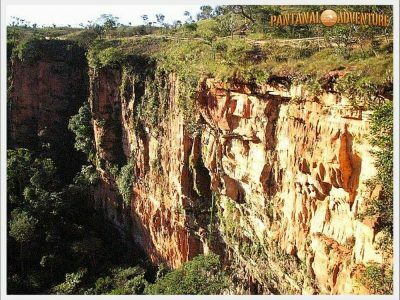 Overview: This tour allows you to experience the entire area of Chapada dos Guimaraes and appreciate its wonderful plateaus and red rock canyons plunged into the forest, fantastic waterfalls and relaxing waterways… in luxurious and comfortable accommodations. 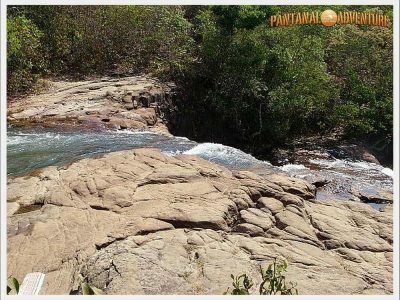 Overview: This tour allows you to experience the entire area of Chapada dos Guimaraes and appreciate its wonderful plateaus and red rock canyons plunged into the forest, fantastic waterfalls and relaxing waterways … in luxurious and comfortable accommodations. ARE YOU INTERESTED IN ONE OF THESE TOUR?